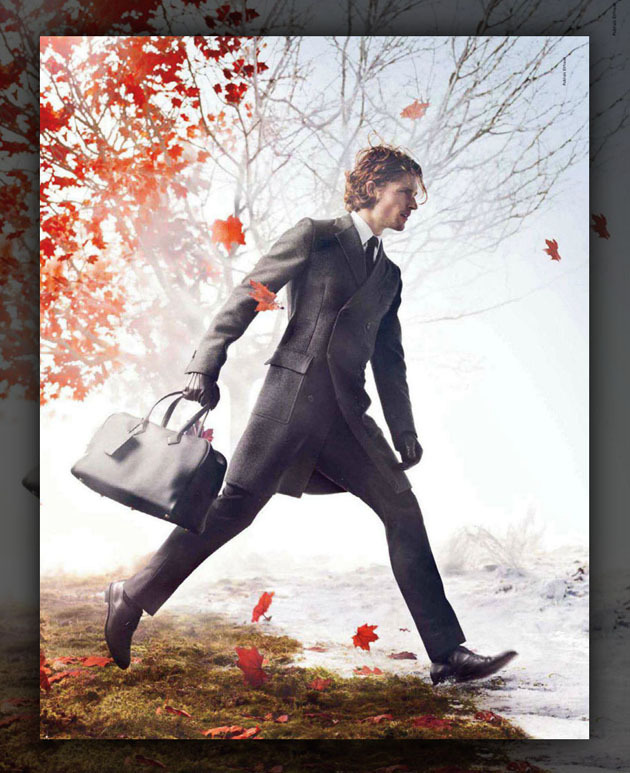 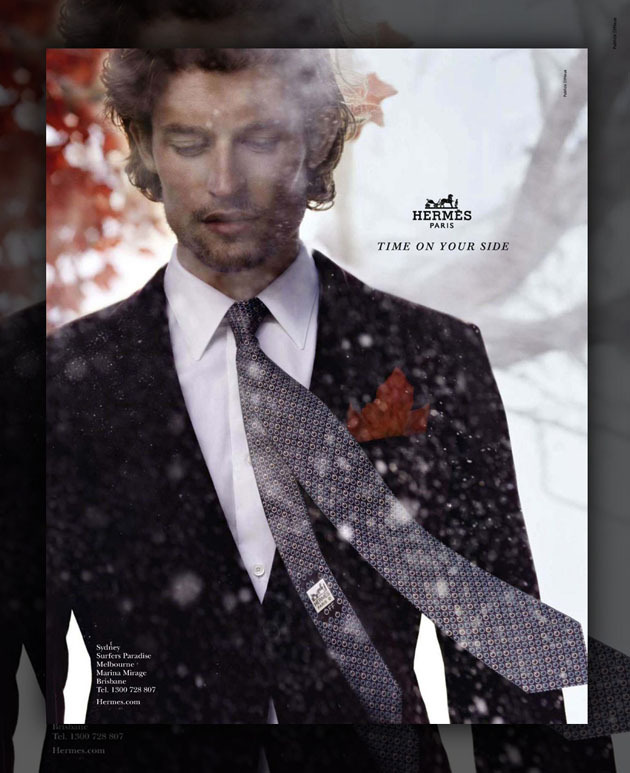 Hermes Fall/Winter 2012-13 campaign featuring supermodel Bette Franke and Wouter Peelen and photographer by Nathaniel Goldberg. 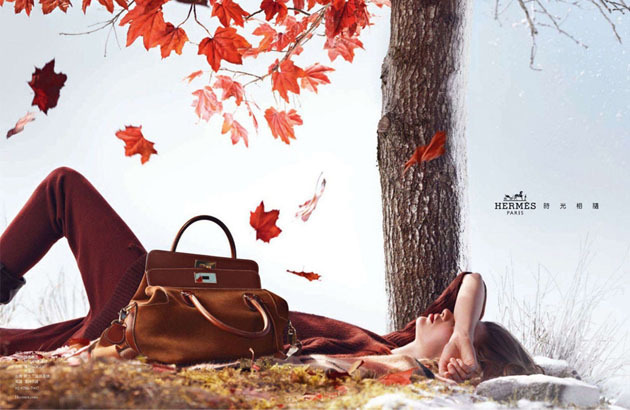 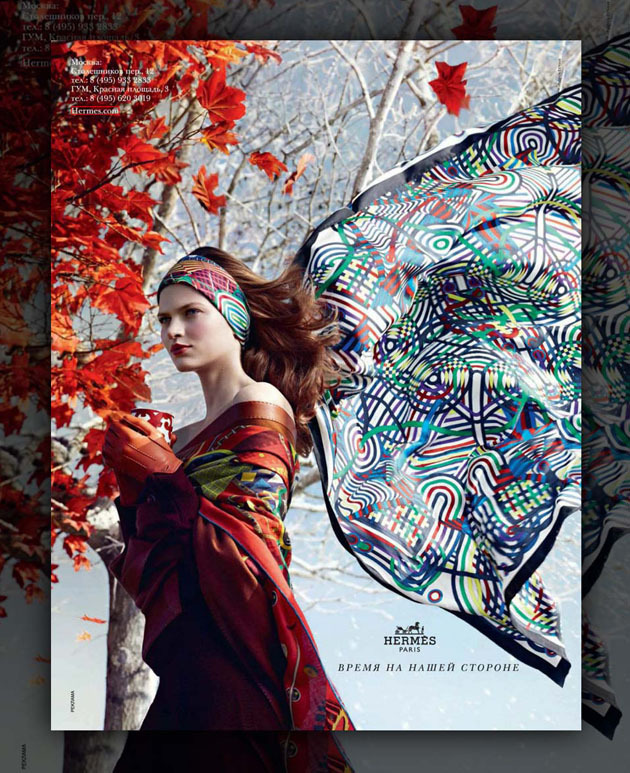 For me, this campaign is very romantic and beautiful with the autumn background. 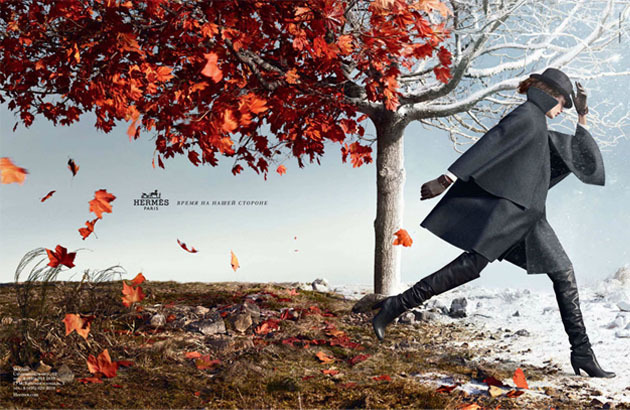 If you read my blog from my first post, you have already known i haven't post about my look and my style on my blog, But i will.